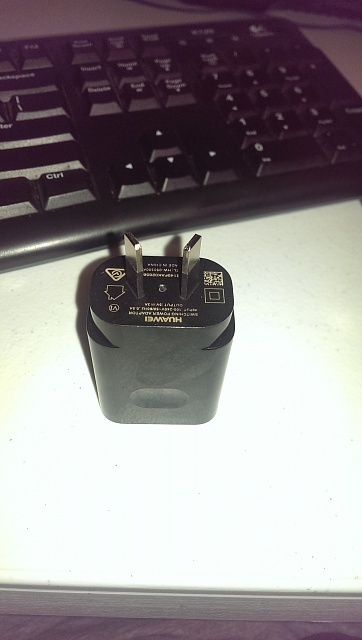 I just received a new Google Nexus 6P, and the included power adapter is something I have never seen. It has diagonal pins, so I am unable to plug into any outlets (I am in the US). Is this some kind of international adapter? Or am I missing something obvious? That is UK adapter. Ask the seller. I don't think that's a UK plug. Ours have straight pins. 3 pin plug, top one is vertical, bottom 2 would be horizontal. A quick Google seems to suggest that the angled pins may be Australia/New Zealand. No it`s deffo not UK. Thank you for all the responses. I confirmed I was sent an incorrect adapter, and a new one has been sent for me by the seller. For a second, I thought I had ended up with a knockoff product, because when I looked closely, I noticed the spelling "adaptor" instead of adapter. I confirmed I was sent an incorrect adapter, and a new one has been sent for me by the seller. Only an incorrect adapter and not the wrong model phone? Are you sure? Have you checked the model number? adaptor is the correct spelling. 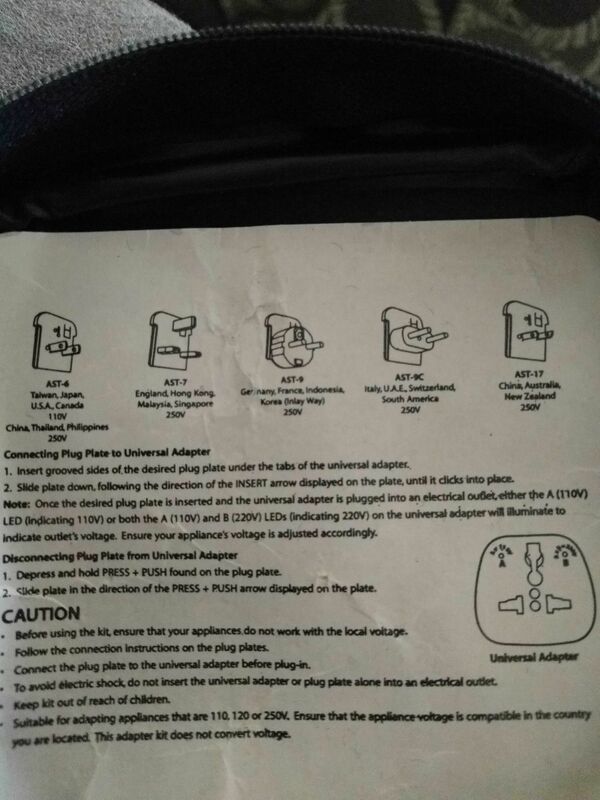 adapter is the US english wrong spelling. Thanks for your English lesson! You must be really entertaining at parties. The correct spelling and meaning of any word is determined by what people tend to agree on according to common usage among a population, not by one's ego. Honor 8 or Nexus 6p? 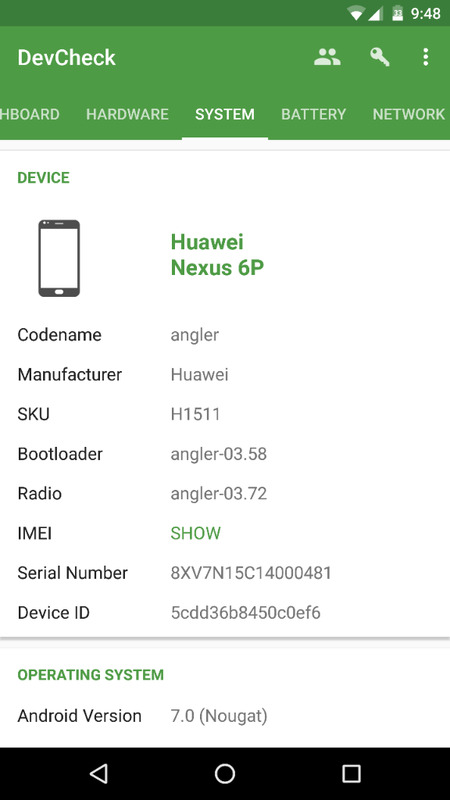 Nexus 5X... still no update to 7.0 should I be worried?